Diego Costa’s release clause at Atletico Madrid will reportedly be a staggering £175million – over £140m more than the fee Chelsea had to pay to sign him in his first spell at the club. 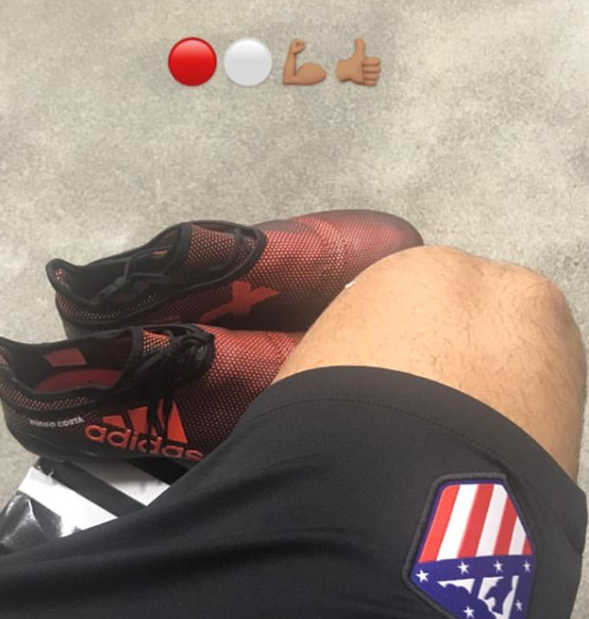 The Spain international Costa will officially join Atletico when the transfer window re-opens for business in January, becoming Atletico’s club-record signing in the process. Despite proving a success on the pitch in his three years in England, Costa never fully managed to settle off it and has been pushing for some time to return to Madrid. And Atletico moved to ensure no one else was going to come and take him off their hands anytime soon, by inserting a mammoth £176m buy-out clause. Players who join Spanish clubs all have buy-out clauses inserted into their contracts by law — and rarely will a team need to pay the full amount as it is usually set well above the market value. However, Paris Saint-Germain shocked the world of football when they agreed to pay Barcelona the £198m required to secure the services of Neymar this summer. Costa had hoped to make his return to Atletico this summer, but his plans were dashed when Fifa upheld the La Liga side’s transfer ban. Despite being told he was not part of Antonio Conte’s plans at Chelsea, he was forced to remain with the club past the end of the summer window deadline.